For some people, coffee is a treat; for others, it’s a necessity. 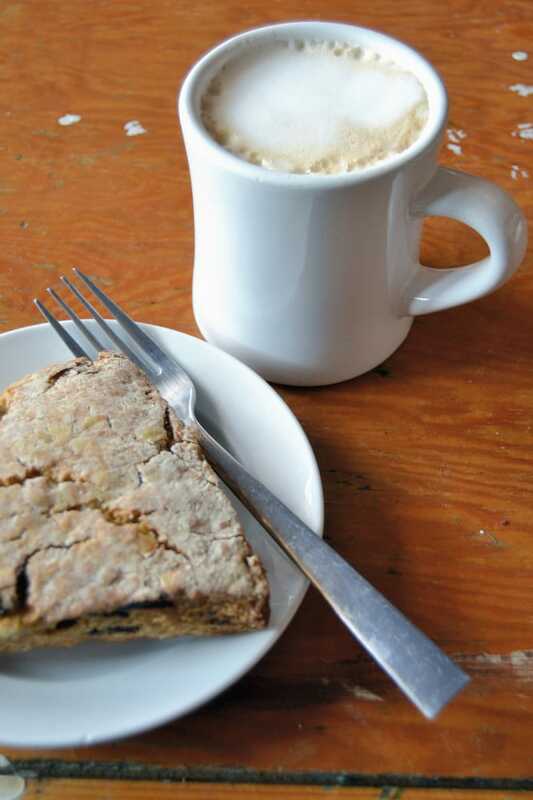 No matter your caffeine intake, there’s a Saint Paul coffee shop for you. 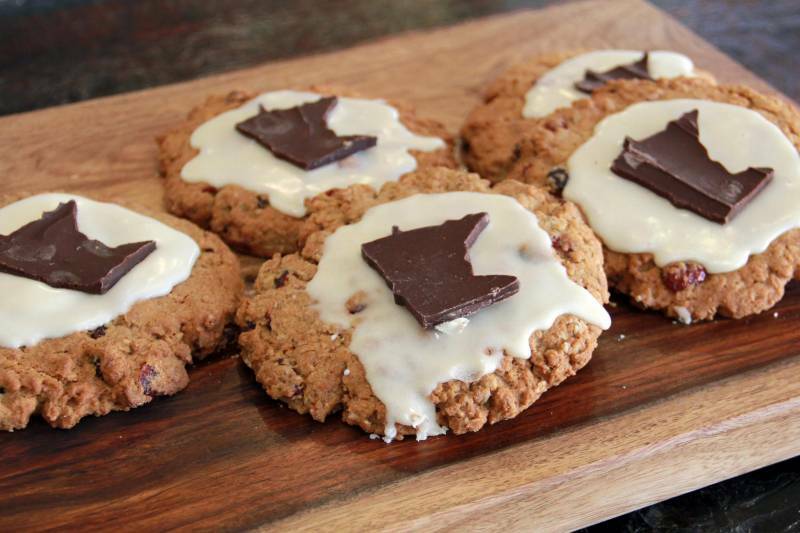 From Lowertown to Highland Park, here’s where we’re stopping for a pick-me-up. 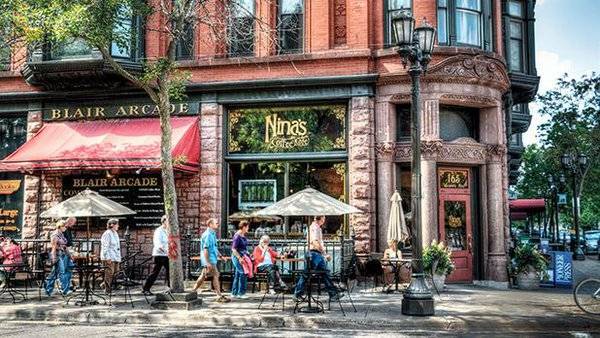 If you only have time to make one coffee stop while you’re in Saint Paul, you should probably go to Cathedral Hill and grab something from Nina’s Coffee Cafe. Author F. Scott Fitzgerald lived in this neighborhood and frequented the shops on Selby Avenue, so it’s a must-see for any literature lover. On Marshall Avenue, there’s a family-run, European-inspired coffeehouse that’s dedicated to connecting growers, makers and community. Kopplin’s is a great hideaway for coffee aficionados, and it’s a great spot to find local artwork and coffee accessories. Now you have two locations to try one of the cutest coffee shops in the city. The original Claddagh Coffee is on West 7th, and you’ll fall in love with your first cup. Their smaller second location on Selby, Wee Claddagh, makes a great stop when checking out neighboring boutiques. Caydence is for those who like their caffeine with a side of vinyl. This no-frills coffee shop/music store features a variety of specialty drinks and baked goods. Thanks to its proximity to three universities, Coffee Bene is a popular stop for college kids in the area. One of the most popular drinks here is the Chaider, a Chai tea and apple cider blend, that will make any rainy or snowy day much cozier. One of Saint Paul’s most popular coffee shops is Groundswell in the Hamline-Midway neighborhood. 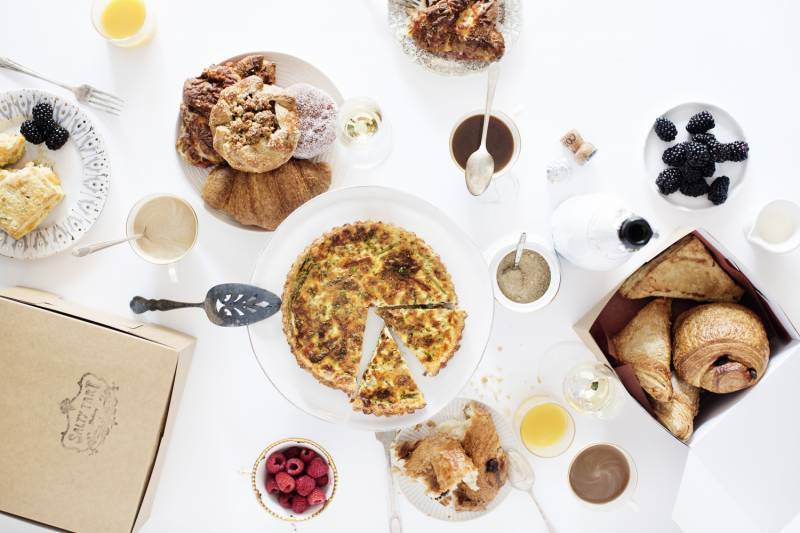 Whether you like coffee, pastries, lunch, brunch or dinner, you’ll find something to love at Groundswell. We know the skyways can be intimidating, but Perkelat is a great incentive to explore the second floor. If you’re up for an extra challenge, visit Perkelat on a Friday; if you win the challenge of the day, your drink will be free. 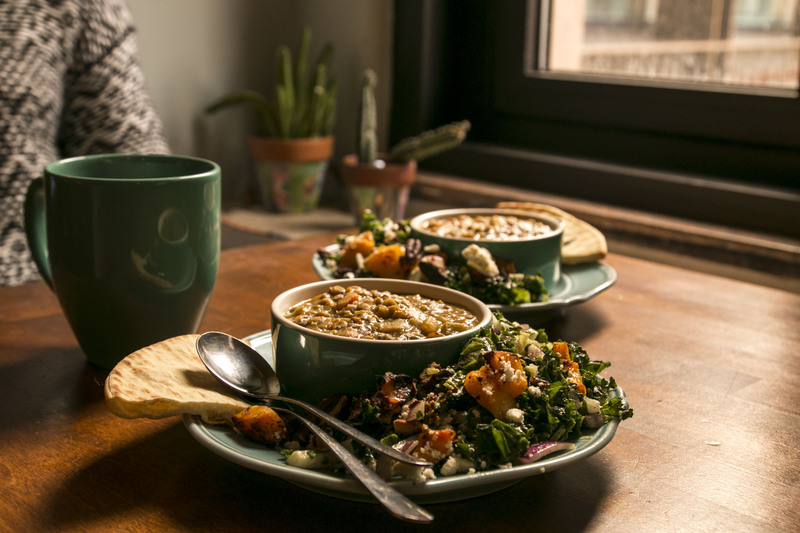 Astoria on West 7th has proven itself to be the most Instagram-worthy cafe in Saint Paul. 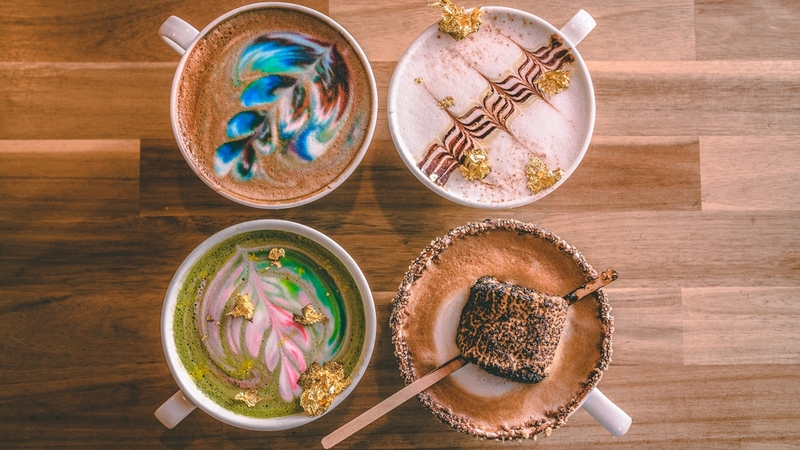 With drinks like the 24K latte (complete with gold flakes), how could you not throw it on the 'gram? Really? 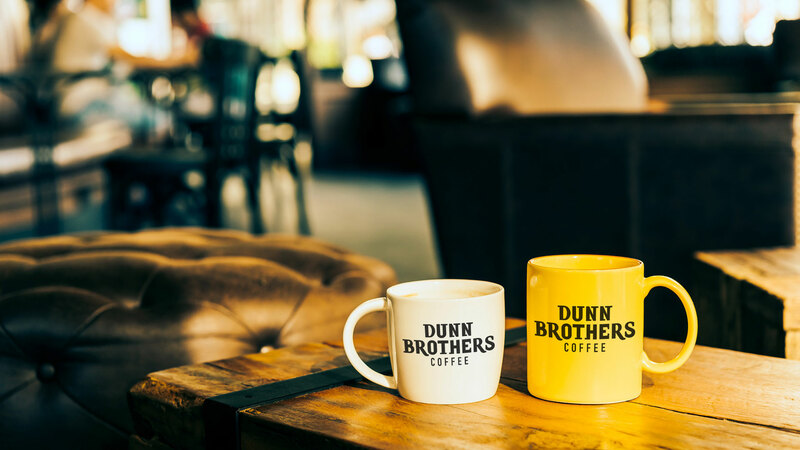 We’re putting Dunn Bros.on the list? Absolutely, because this popular coffee chain started in Saint Paul. The first shop opened up on Grand Avenue, and now the chain serves coffee throughout Minnesota, Iowa and North Dakota and operates one store in Texas. 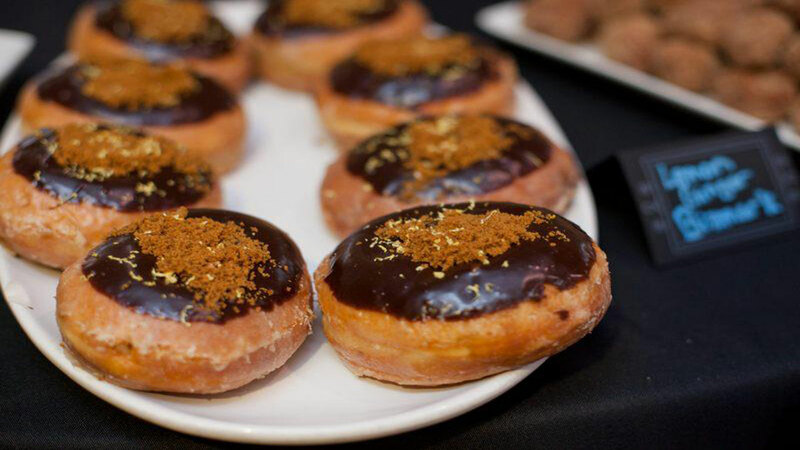 If you’re a no frills, no whip, no skinny, no sugar-free vanilla coffee-drinker and you just want a strong cup for a small price, check out Mojo Monkey Donuts. Any size for a $1 can’t be beat and Costa Rican Terrazu and Sumatra French Roast make for delicious flavors. Bonus: They have donuts! 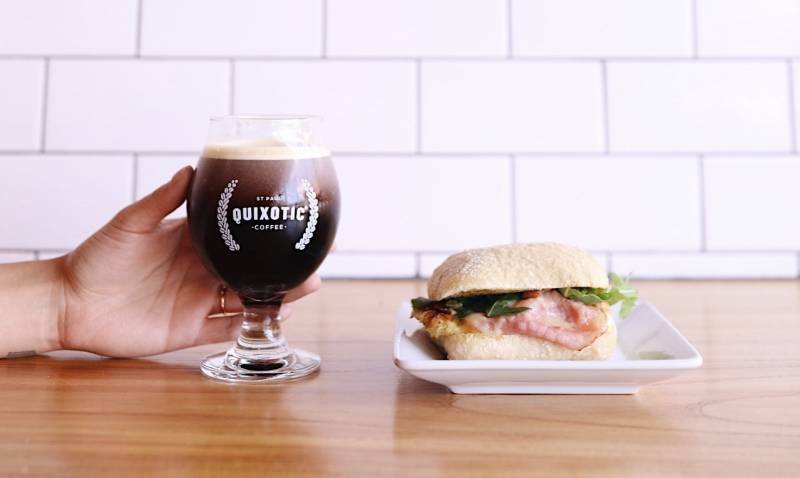 When you’re checking out Highland Park, you’ll want to fuel up at Quixotic Coffee, a place that allows you to treat yourself without being ridiculously priced. Like most of the Highland Park boutiques and specialty shops, this place is incredibly Instagramable—make sure your phone is charged. 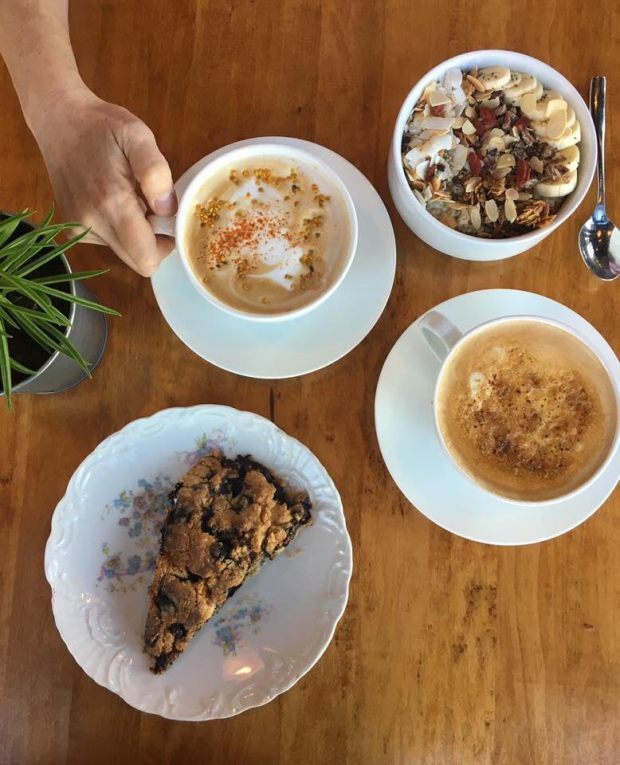 With a name that nods to Saint Paul's history, Swede Hollow Cafe is an iconic spot for breakfast and a good ol' cup of joe while you enjoy stunning views of the skyline from Saint Paul's East Side. If you're in the mood for a lively coffee spot with quirky decor and a garden patio, then Cahoots on Selby is for you. Cahoots prides itself on being a place of inclusion and lets customers provide input on the shop's interior design. 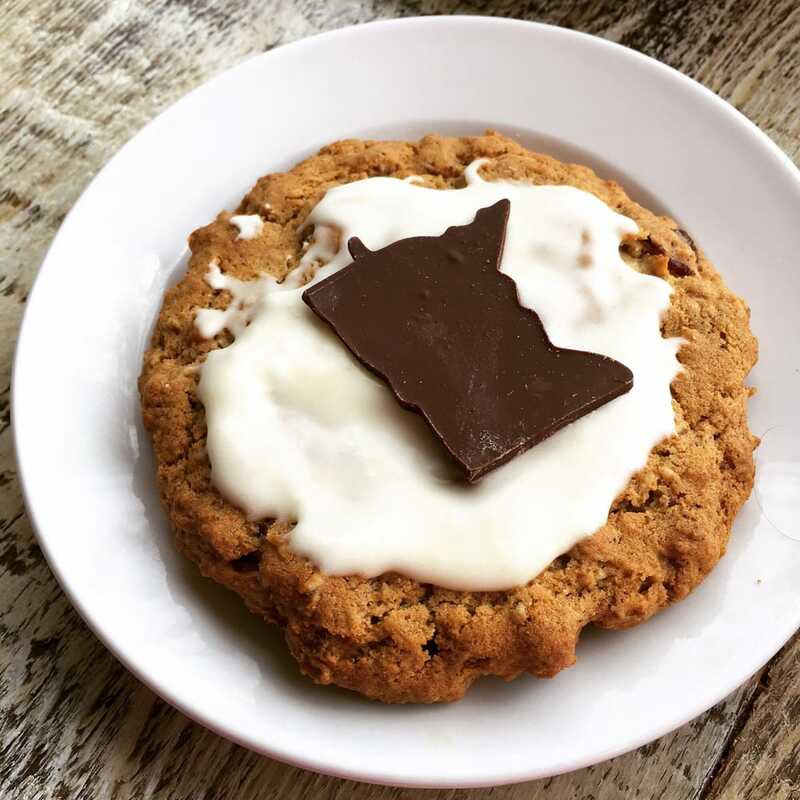 Salty Tart may be the new kid on the Saint Paul block, but ten-time James Beard nominee Michelle Gayer has been serving up delightful baked goods and delicious coffees in Minneapolis since 2008. Her second location in Lowertown's Markethouse Collaborative space certainly does not disappoint. A coffee fanatic favorite in Minneapolis, Spyhouse has finally made its way to our side of the river. 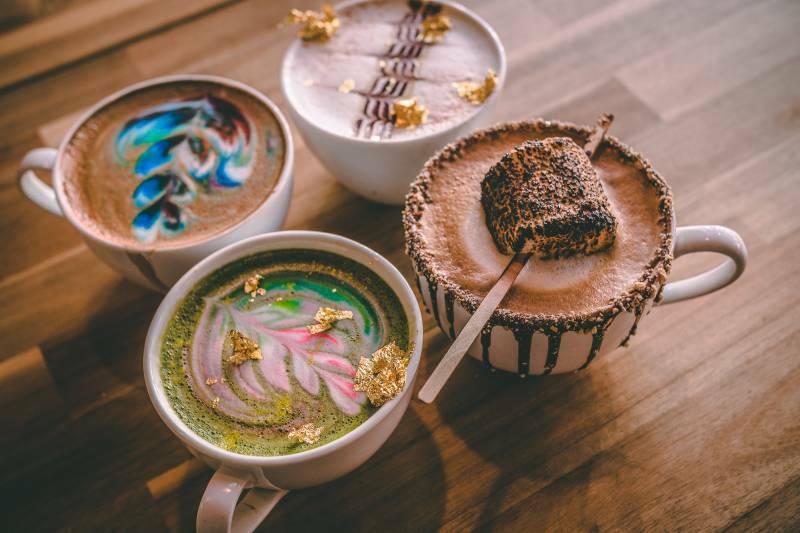 Pop in for a cup at this cozy shop in Mac Groveland to see what all the hype is about. What's your go-to coffee spot? No, really, we want to try it out. Let us know where your favorite brew is by connecting with us on Facebook, Instagram or Twitter using the hashtag #MYSAINTPAUL. Bakeries & Coffee Shops Dunn Bros.